Finally take an opportunity to enjoy the rainfall Los Angeles has been having by hiking to some waterfalls! 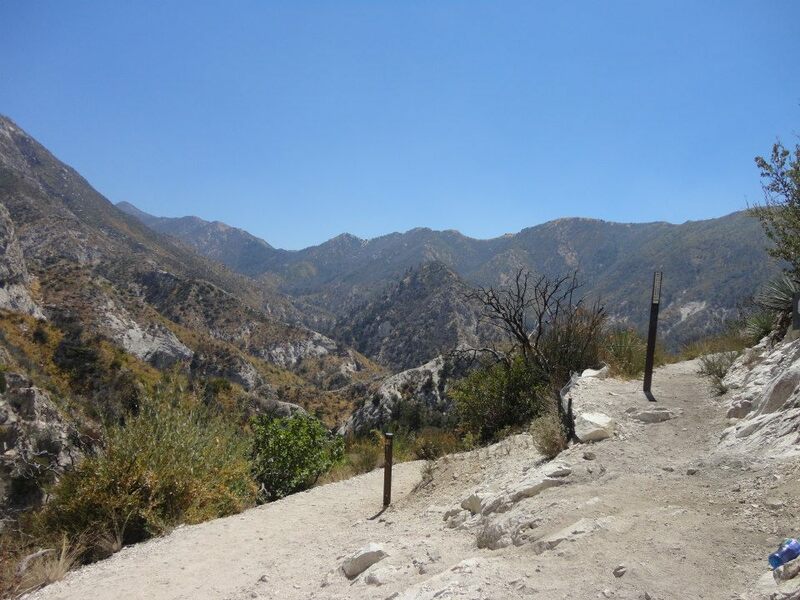 Enjoy an easy 4.5 mile out-and-back hike with scenic views in the San Gabriel Mountains leading to the 50 foot waterfall at Switzer Falls. Anthropology professor Xochitl Ruiz will be joining us , an incredibly kind and caring professor whose fieldwork has taken her to Colombia to study food in the past and will be bringing some food along to talk about! Xochitl Ruiz is a Visiting Assistant Professor of Anthropology and teaches the GE class that I’m currently in, Exploring Culture Through Film, in which she analyzes cultural anthropology through the medium of film and visual media. In the past, she did fieldwork in Bogotá , Colombia on the culture of food.